Finally, the Winter Concert is done! 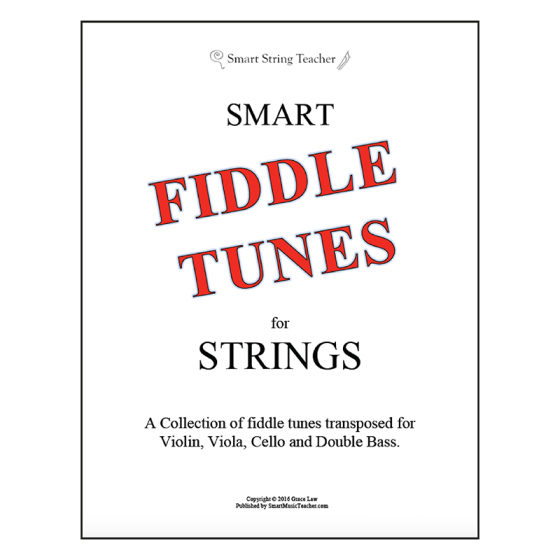 Now, what are you going to do with your string students for the last few classes??? 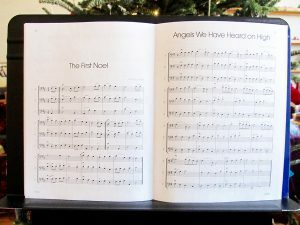 What I do is send my students off with my favourite carol books, and pit them against each other in our annual Christmas Carol Challenge! The group that is the most creative and entertaining wins the prize! I know it’s a little late in the season for me to review a Christmas carol book for you, but at least you can wait for a sale and stock up on them for next year – once I’ve convinced you how great these are. Trust me, these books are indispensable! 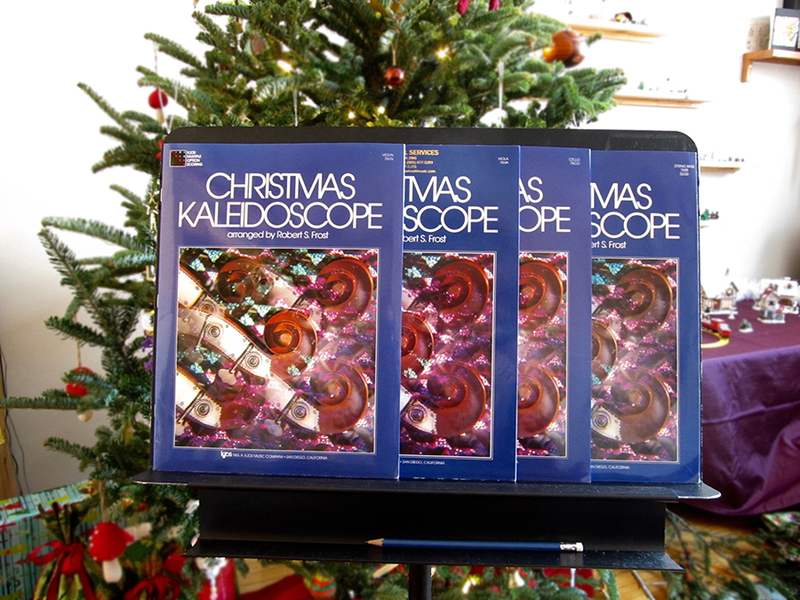 If you haven’t already discovered them, Christmas Kaleidoscope arranged by Robert J. 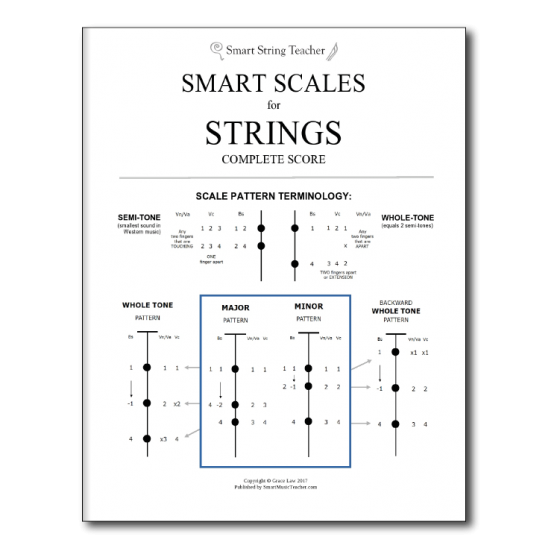 Frost and published by Kjos, is the absolute go-to for easy holiday material for strings. 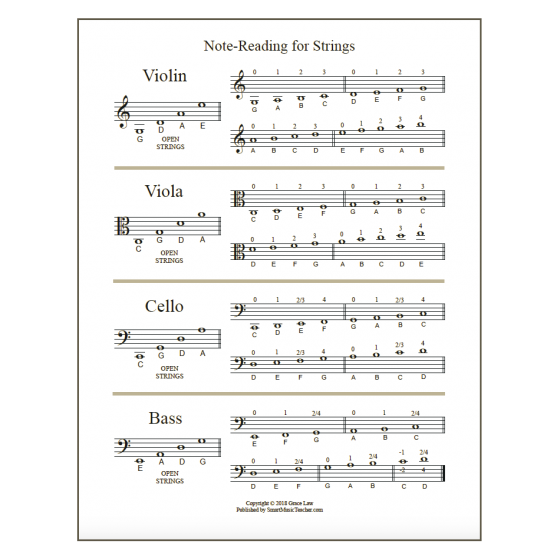 They have been a staple of mine for at least 20 years and are books that I think that every string teacher and student should have handy. Not only are all the pieces playable from beginner and up, the arrangements are simple and the harmonizations are very well-written – what you would expect to hear from Christmas carols. Sometimes easy arrangements don’t sound all that great. These sound really nice! (or a better adjective) They are also easy to learn which makes them a must-have for last-minute holiday entertaining! 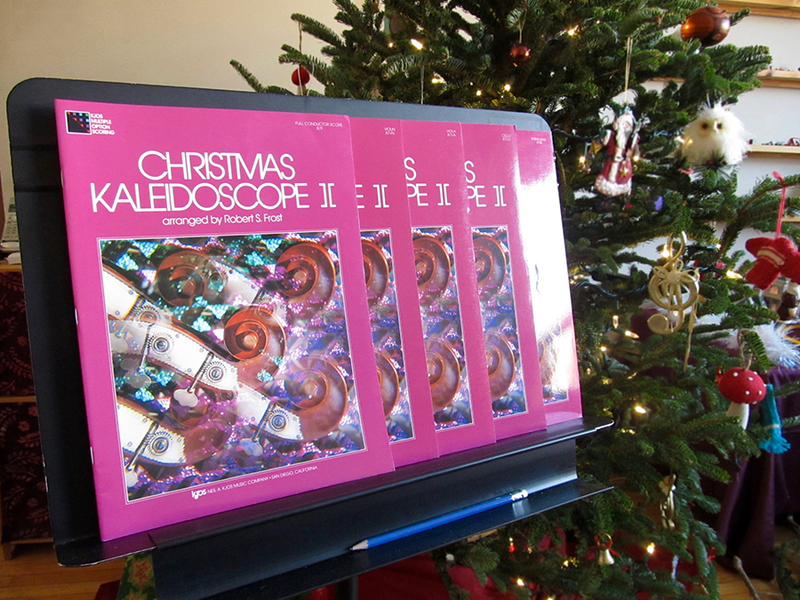 The best part of these arrangements are, there are 5 parts, but they sound great in any combination. 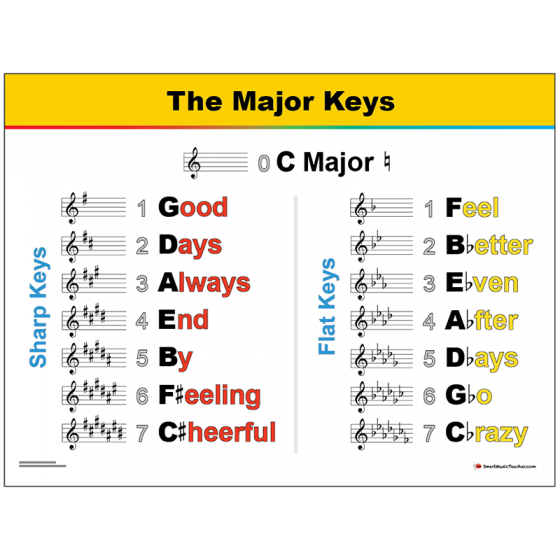 Every instrument has their choice of melody and harmony parts, and it sounds good whether you play only two parts or all five so it doesn’t matter what instrumentation you have, or number of players. I find that the voice-leading in each part is so well-written, they can hold their own. 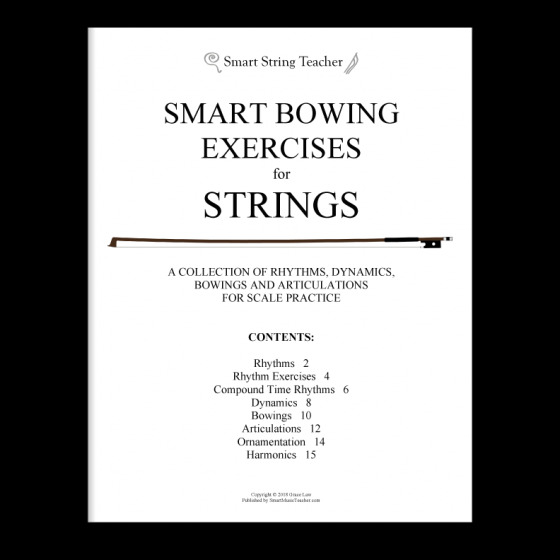 Sample of the Violin book. Rhythmic difficulty: mostly quarter and eighth-notes, some dotted quarters. Articulation: slurs, detached slurs, staccato, accents. 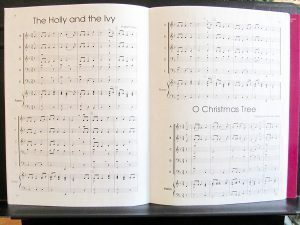 Sample of the Cello book. I often use the first couple of pieces, Good King Wenceslas and Jolly Old St. Nicholas as concert material for my beginners. I can easily get a lot of mileage out of just one song by playing it three times and changing up the arrangement each time. 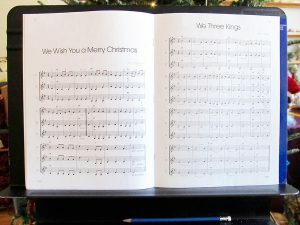 For example, each instrument can take turns playing the melody, you can include arco and pizzicato variations, and you can even do some singing. With a little creativity, I always end up with a great performance piece for beginners. There is also a Book 2 which is a little more challenging but still in 1st position. 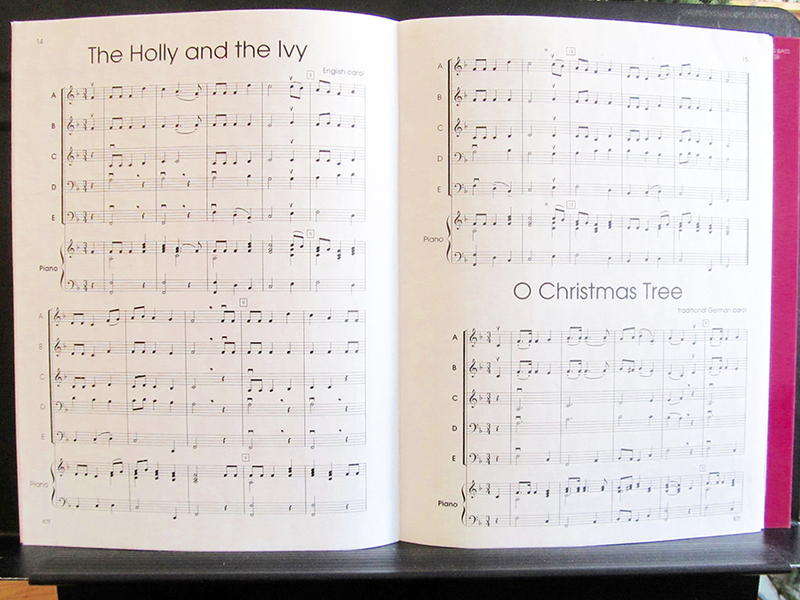 With both books, you will have great arrangements of almost every carol that you would ever want to play. Articulation: slurs, detached slurs, staccato. If you are looking for Christmas carols for strings, you really can’t go wrong with Christmas Kaleidoscope by Robert J. Frost. Enjoy, and have a happy holiday season!